In everything we do, Belton Farm is committed to behaving in a responsible and accountable manner and as such, Corporate Social Responsibility is integral to how we act across all areas of our business. We recognize that we must care for and sustain today’s world for future generations and treat that responsibility seriously. 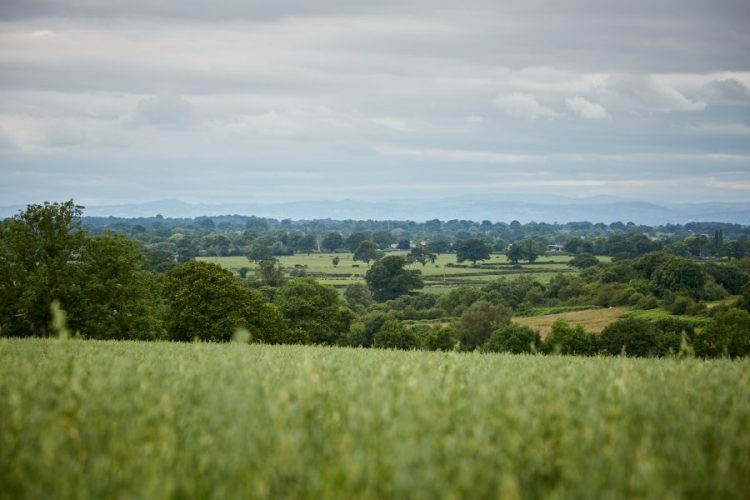 Belton Farm is committed to reducing the impact of our activities on the environment by optimising our use of resources, minimising emissions and reducing wastage. Central to this has been our rigorous focus on reducing carbon emissions and energy usage through the implementation, over the last seven years of various environmental efficiency schemes. These include investing in renewable energy, introducing energy reporting and participating in a number of the Government’s environmental schemes. This work has been supported by our dedicated energy and environmental consultants, Maloney Associates. A significant amount of our electricity consumption is now generated on-site. This electricity is generated from our 131.9 kW Solar PV arrays, which has been expanded in three phases. The introduction of the arrays has considerably reduced our reliance on grid electricity, and made a significant contribution to our environmental performance. In fact, our Solar PV Portfolio generated 113,561 kWh of electricity during 2016, offsetting 47 tonnes of greenhouse gas emissions. Put in other terms, this carbon saving is the equivalent to the electricity produced by 9 homes per year. Seeking to reduce emissions further, both now and in the future, we work closely with our energy and environmental consultants to produce annual Carbon Footprint Reports. Monitoring our environmental footprint allows us to measure the total greenhouse gas emissions caused directly and indirectly by our business, and target key areas to improve this further. Belton was one of the first cheesemakers to run a carbon footprint programme both at business level and with our local farmers. Throughout the last seven years, we have seen a 30% reduction in our total emissions (2009-2016). This is despite our production of cheese increasing year on year. Belton Farm’s ongoing resolve to reducing the impact of our activities on the environment is best illustrated by our recent commitment to putting in place new initiatives to support the attainment of the UK’s Climate Change Agreement targets. This is a voluntary agreement between Belton and the Environment Agency to reduce our energy use and carbon dioxide emissions. The agreement will contain energy and carbon efficiency targets which must be met. Heat recovery units have been implemented to Belton Farm with the aim of decreasing our reliance on oil (Kerosene and Gas Oil). This has supported a significant reduction in the amount of oil being used on site. Between 2011/2012 and 2016, there has been a 21.5% saving in the total amount of oil being used. In addition to environmental efficiency on-site, Belton Farm is also dedicated to ensuring its supply chains are fully committed to environmental savings. For this reason, Belton Farm commissioned Alltech to perform a carbon summary report for our supply chain, to highlight achieved and potential carbon savings. The report indicated that Belton Farm had a 3% reduction in its supply chain footprint between 2011 and 2016. This was achieved through improved farm efficiency, notably an average increase of milk yield by 407 litres per cow between 2011 and 2015. The report identified the potential for further improvements through nutrition and management practices, which Belton Farm are fully committed to achieving. 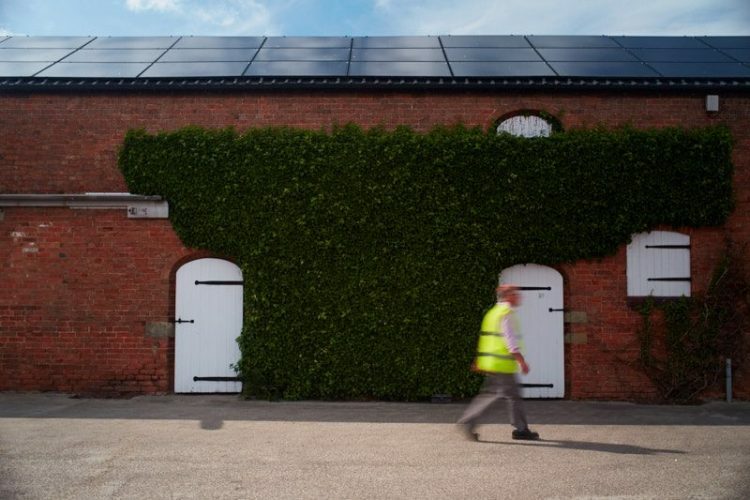 Belton Farm has actively helped its supply chains to improve their energy efficiency and reduce grid electricity consumption. Through close collaboration with Maloney Associates and DairyCo UK, we have provided energy efficiency and renewable seminars to our supply chains. These seminars aimed to help suppliers save energy on their farms and understand the renewable energy options available to them. This shows our commitment to reducing energy wherever possible.